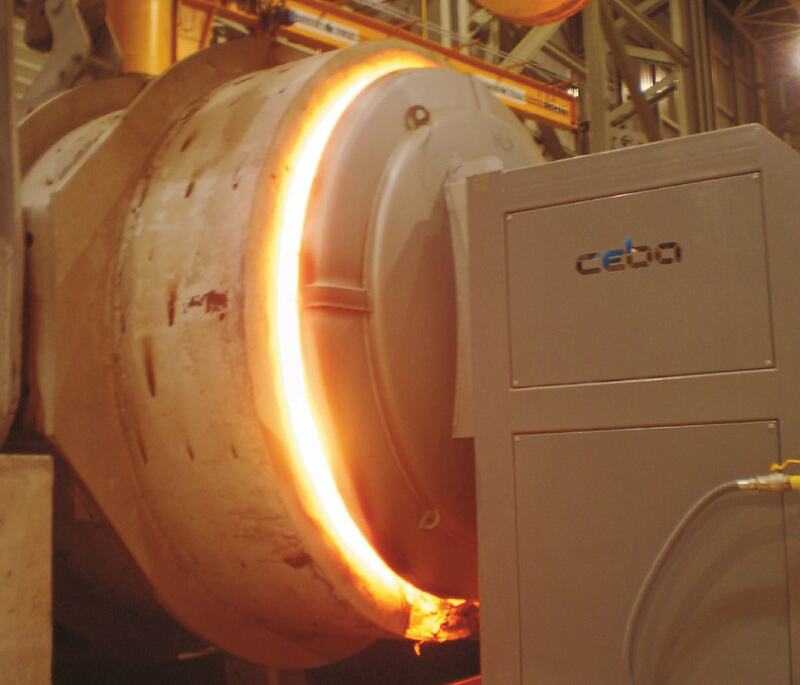 Ladle preheaters and dryers - CEBA S.r.l. Machines are designed as a stand alone systems for the preheating and/or drying of all kind of ladles. Proprietary design low NOx burners guarantee an excellent homogeneity of temperature distribution inside the ladle. Machine can work with several types of fuels (natural gas, LPG, diesel, light and heavy oil, coke oven gas, BOF and mixed gas with calorific value lower than 2000 kcal/Nm3, etc…) according to Customer requirements. Oxygen burners can be also supplied to reach highest temperature, reduce heating time and reduce fuel consumption. Temperature controls are completely automatic and the machines comply with the latest international standards of safety. According to drying pattern, very slow heating rates (~10°C/h) and very low starting temperature can be achieved thanks to the exclusive Scirocco system. 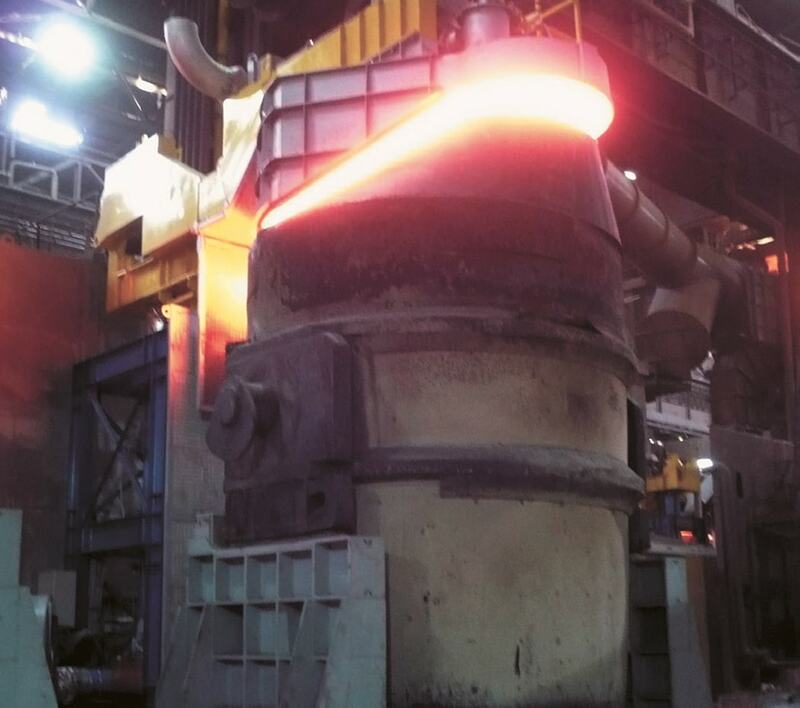 Ladle can be heated in vertical or horizontal position. Vertical machine is available with several movements of the arm according to Customer needs; horizontal machine can be designed for one, two or more heating positions. All preheating stations are equipped with an oscillating system which reduces the gap between ladle and cover even in presence of scrap on the edge of the ladle and a dedicated stack, made in high temperature resistant stainless steel to discharge the exhausted fumes from the ladle. This solution is considered an up to dated for reducing losses and fuel consumption and saving energy.